In Calderdale we have different groups, organisations and individuals all talking about the place in different ways and through different communications. This means the people we talk to don’t get a sense of consistency, a hook, or an understanding about what Calderdale is and why it’s different to everywhere else. By talking to the people who live and work in Calderdale, as well as those who might want to visit, a place brand has been created that says who we are and why we’re special, and wraps it all up in consistent visual language and tone. It’s a place brand for Calderdale. It’s not owned by any single organisation or person.  If you have something to say about Calderdale, you can use Pretty Gritty to help you say it. The more we use it, the stronger our voice will be, the more we’ll resonate with people and the more they’ll understand who we are and what we stand for. 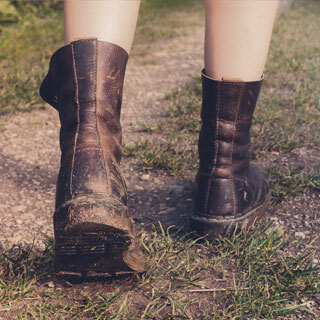 It’s not designed to replace any existing brand, but it’s up to you how you use it. You might want to use it as an umbrella brand that sits over your own. You might want to incorporate an element of it, such as the logo. 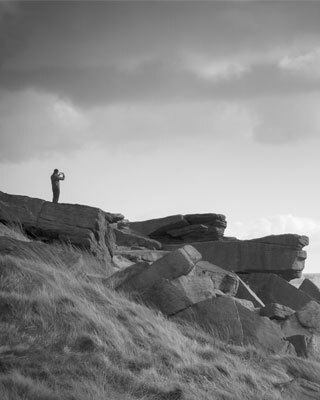 It may be you have a joint venture with another person or organisation and you want a strong Calderdale brand for your communications that your own brands can sit within. You might just want to use on a shop window or to design a badge, piece of jewellery or t-shirt to show your support. It’s yours, and you can use it however you’d like to. We recognise there are times it makes sense to talk about Calderdale as a whole, but other times you might just want to talk about Halifax, Brighouse, Elland, Sowerby Bridge, Todmorden or Hebden Bridge. You can do either with this brand, and versions of the logos exist for all these. Have a look at the guidance for more information. See brand guidelines for free alternatives.